The iquarter is a development leading the transformation of Sheffield's riverside. 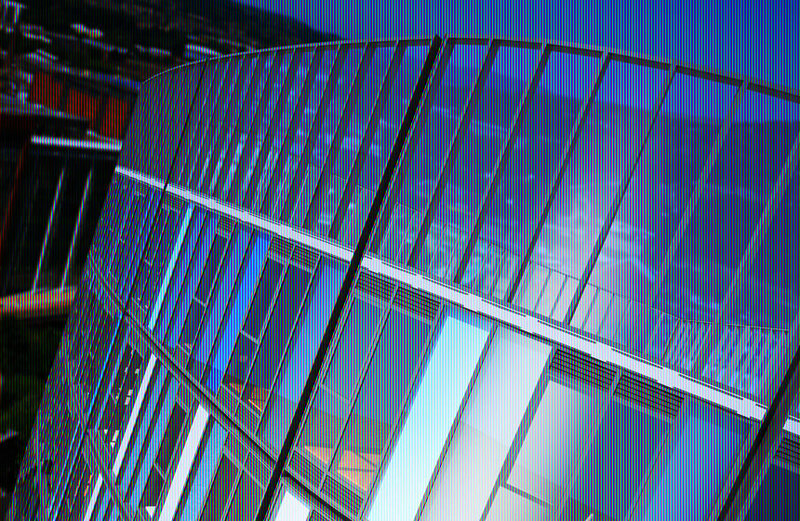 Its iconic 17 storey glass tower provides a landmark for this stunning scheme. I-Quarter is well located on the edge of Sheffield city centre, very close to Victoria Quays. The accommodation enjoys a profile position nestling between Castle Street and Nursery Street, therefore benefiting from easy access into the heart of Sheffield centre, as well as easy access to the railway station and on to Sheffield Parkway, which in turn provides access to the M1 Motorway. The surrounding area has seen a significant amount of new development over recent months and nearby occupiers include Building Design Partnership, South Yorkshire Passenger Transport Executive, Irwin Mitchell and The Home Office to name but a few. Castle House This Grade 2 listed building was built as a vertical stable and occupies a central position within this new development. The office accommodation arranged over three floors will be refurbished to	a high specification to accommodate modern occupiers requirements, whilst maintaining many of the original features. The Ground floor will offer Retail accommodation. Ground Floor Retail Accommodation (Incl Castle House Ground Floor) The ground floor of the I-Quarter scheme comprises a variety of different sized units, suitable for retail/office use totalling circa 12,000 sq ft. This element forms part of the new development and is currently finished to a shell specification, although can be fitted to meet occupiers specific requirements.